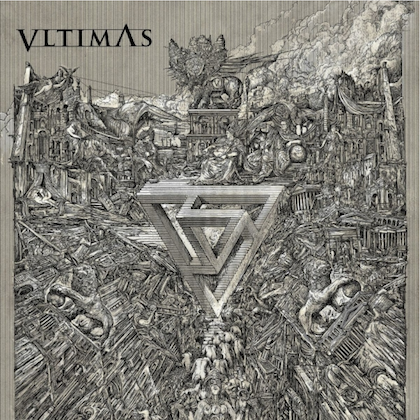 Underground death and black metal illustrator Mark Riddick has released a new art book, a follow-up to his last work, "Killustration". "Rotten Renderings" presents over 100 pages of gruesomely detailed artwork featuring previously unpublished designs as well as illustrations for bands like ARSIS, BENEATH THE MASSACRE, DECEASED, HIRAX, VOMIT REMNANTS, and more. 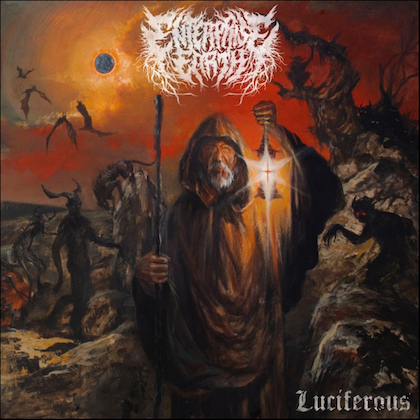 Mark's work has recently been profiled in Terrorizer magazine and Metal Hammer. The book is available at: Riddickart.com, Amputated Vein Rec., Obliteration Rec., Metalhit.com, Last Gasp and LuLu. Coming Soon: "Logos from Hell" — an essential book compiled by Mark Riddick, outlining the value and impact of death and black metal logos. It will feature logo designs from both prominent and underground death/black metal bands and a host of talented artists who have helped brand the music scene with their hellish designs! 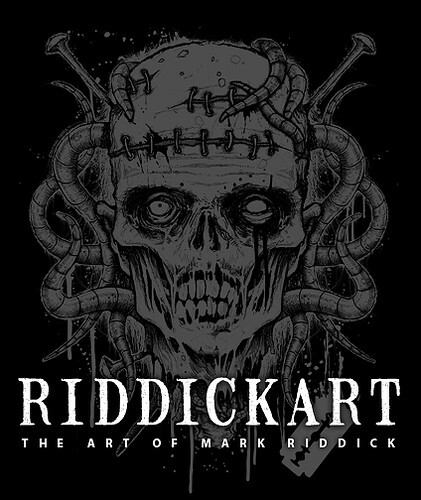 For more information, visit www.riddickart.com.